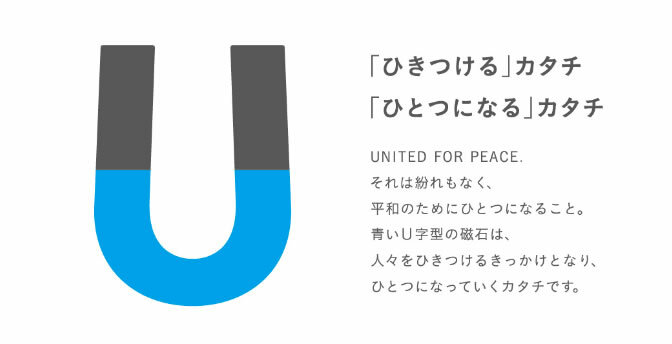 UNITED FOR PEACE FILM FESTIVAL (UFPFF) is a film festival for young people such as students. UFPFF will be held on September 21st each year, the International Day of Peace, to call for a peaceful world, without war or conflict. The festival aims to encourage action towards creating a peaceful world through the use of media images; a universal language shared by all.